CNBC has a great article up about a company called DroneDeploy. DroneDeploy specializes in the software side of the drone market. They service farmers, miners, builders, and more with their data analysis tools. The drone industry has exploded in growth over the past few years thanks in part to consumer drone market taking off. Check out the whole article below. 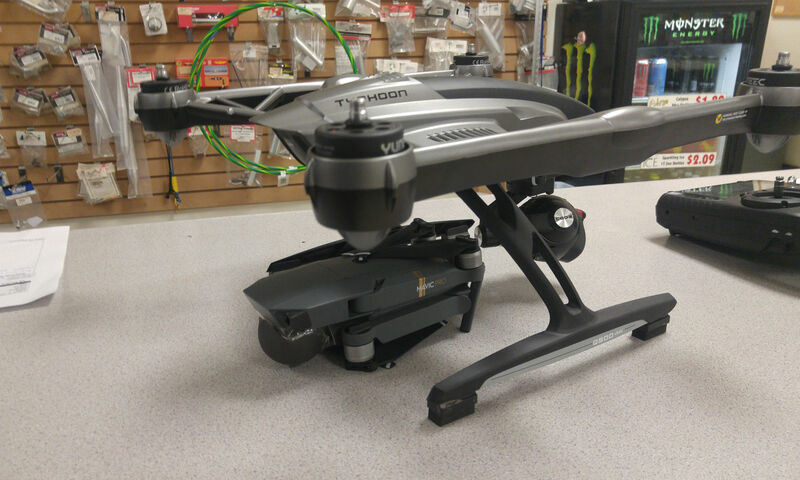 Next PostNext DJI Mavic Pro Copy?